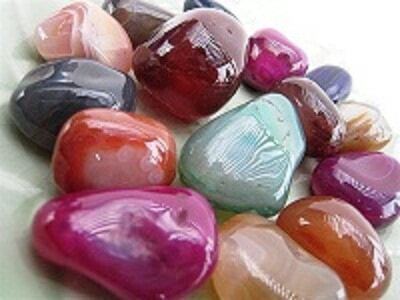 The Body Crystalstm: are extra large Brazilian agate stones. Brazilian Agate is one of the oldest stones in recorded history. This is a protection stone. It also protects from stress and energy drains. That is why it is an exceptional stone for body massage. 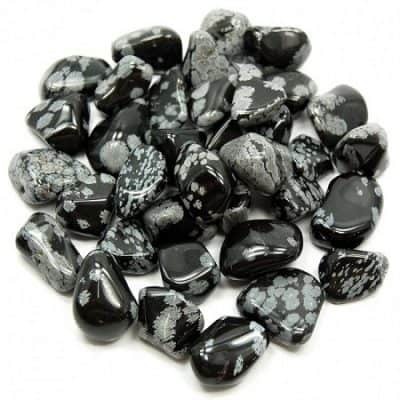 Brazilian Agate is an excellent stone for rebalancing and harmonizing body, mind and spirit. 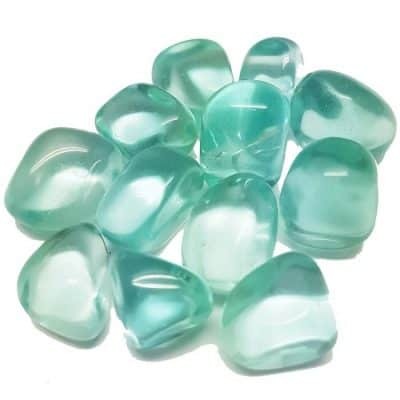 It soothes and calms, healing inner tension and creates a sense of security and safety. 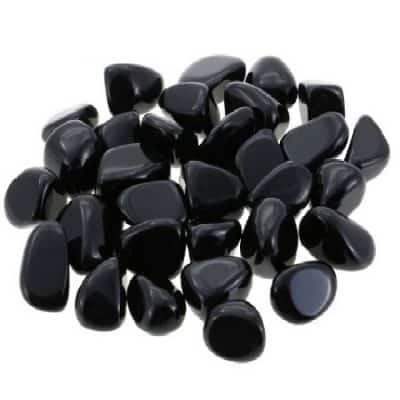 The Body Crystalstm: These special stones, (smooth on the corners, flat on one side) have been created for massage, especially by acupuncturist, Andrew Pacholyk MS LAc. 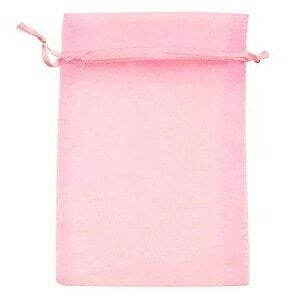 and come in pairs with complete instructions, special crystal techniques and a beautiful coordinated pouch. Stones measure between 1 1/2 – 2 inches in size! You have your choice of assorted colors (based on availability). Stone massage is a popular form of relaxation dating back thousands of years. The Body Crystalstm are tools used to deliver deep relaxation, helping with detoxification, melting tension and reducing pain.